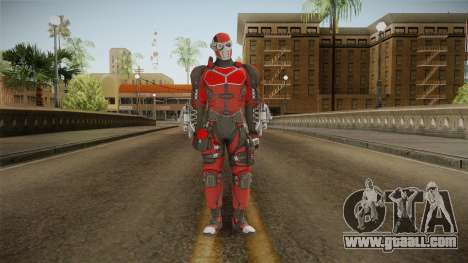 Injustice Mobile 2 - Deadshot v2 for GTA San Andreas. The second version of the popular character of DC can be yours right now! 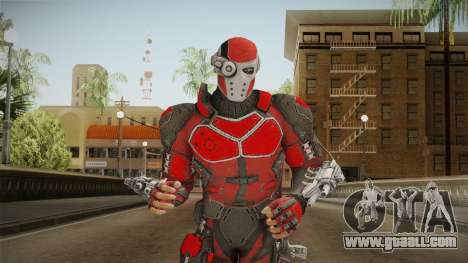 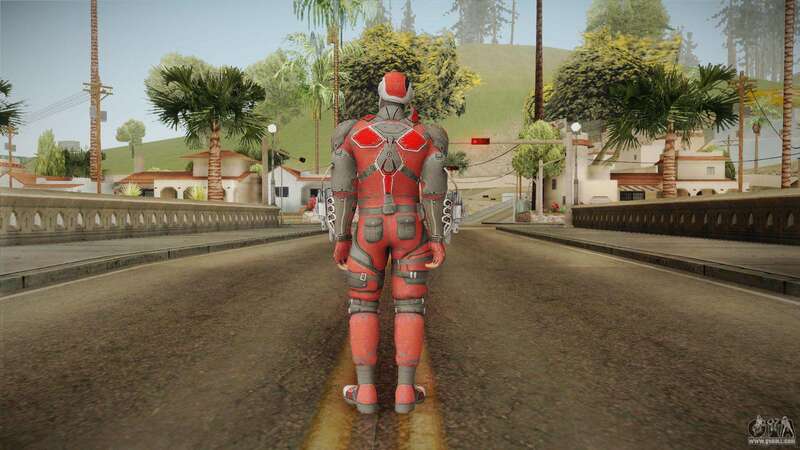 Injustice Mobile 2 - Deadshot v2 for GTA San Andreas can be downloaded for free using the links and install the mod in the game as you can using unattended setup mode in our original installer or manually.